When seventeen-year-old Skylar escapes the time-bending Enforcers, who secretly control Earth, her troubles have just begun. She and her friend Win take refuge on Win's home space station with his fellow rebels, but the fate of Sklyar's planet still spins out of her control. To avoid detection, Skylar poses as the Earthling "pet" of Win's rival, an arrogant boy named Jule. Homesick and faced with a cool reception from the other rebels, she throws herself into the group's mission: assembling a weapon to disable Earth's restrictive time field. Gradually, Skylar's skill for detail gains respect--even from Jule, who is more vulnerable than he lets on. 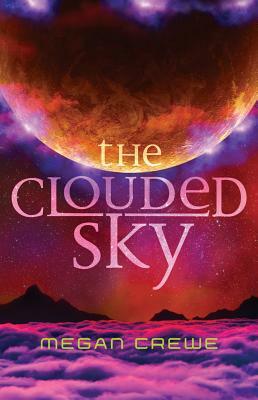 In the latest in Megan Crewe's Earth & Sky series, can Skylar expose the traitor before time runs out and Earth is destroyed?